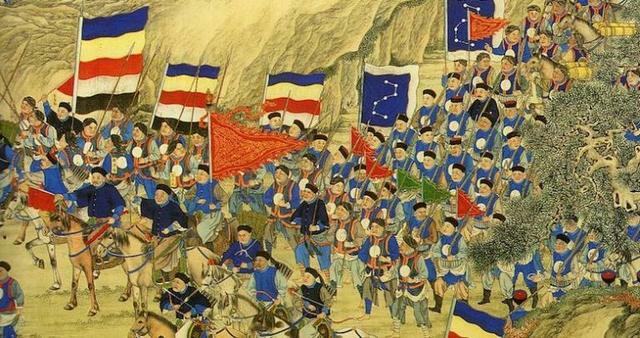 The Manchus established a hegemony which lasted over 300 years, its philosophy was confusionism. During this period, poverty was extreme, and the taxes were high. The old farming techniques led families to starvation while landlords increased rents. 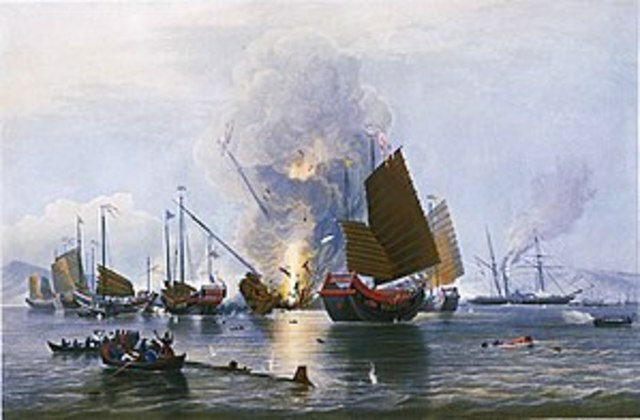 Taiping rebellion was a radical political and religious upheaval in China, which took place from 1850 to 1864, this ended with the Qing Dynasty as winners of the conflict and 20 million deaths, as well. 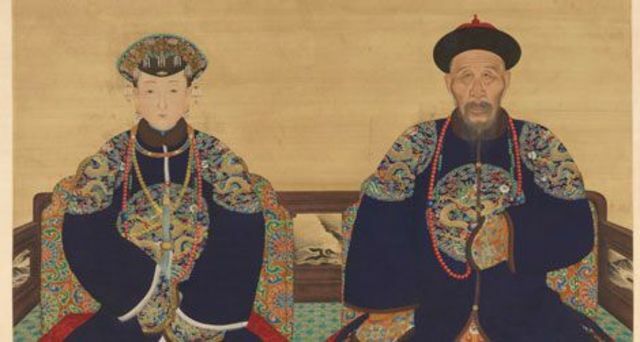 Also, know as the Xinhai Revolution, it was an imperial overthrow to the Qing Dynasty, which led to the establishment of the Republic of China. 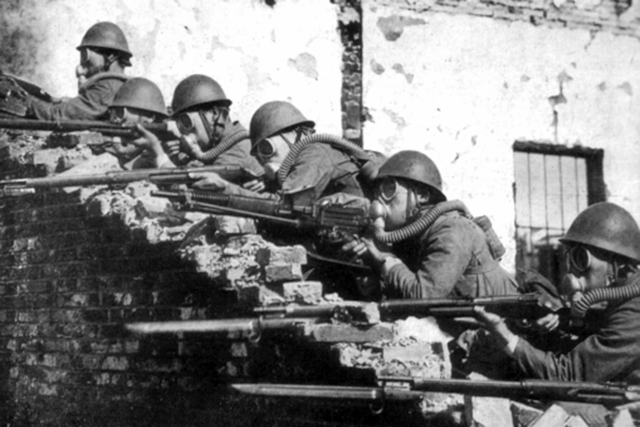 This military movement started after the construction of the railways in Manchuria. 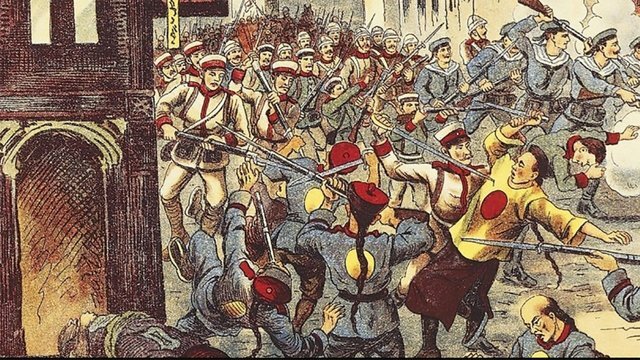 May Fourth movement was a students movement against the Japanese councilors in Beijing, due to the resolutions produced in the Paris Peace conference. 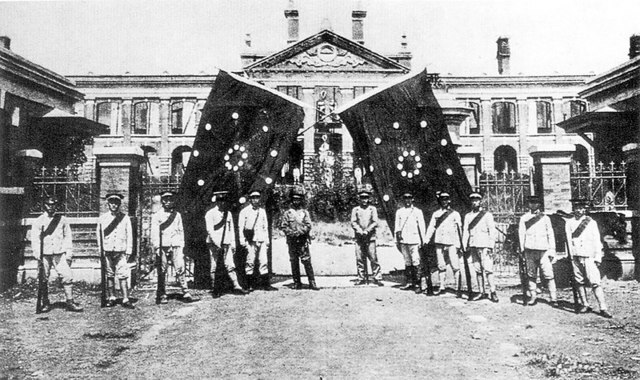 The 3000 students from Beijing University considered unacceptable the fact that Yuan Shikai accepted the 21 demands imposed by the Japanese, as this was a humiliation. 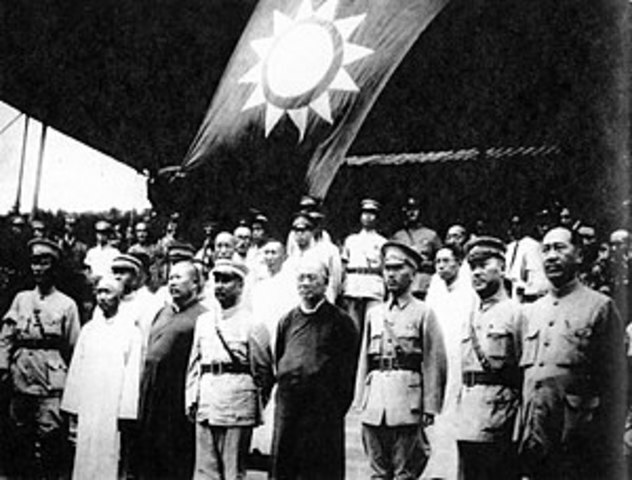 The first United front surged in 1923, as a strategy from the GMD to end with the warlords in China. 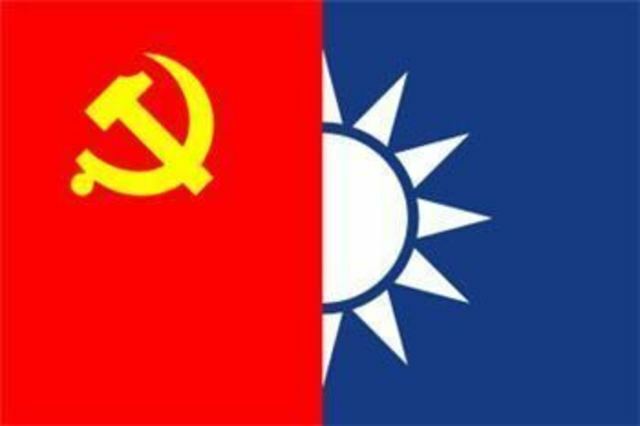 The dominant political party in China, as well as the recent CCP (Chinese Communist Party), joined in an alliance, despite the anti-communist ideas of the Jian Jieshi, GMD's leader. This campaign to end with the warlords was sponsored by the Soviet Union. 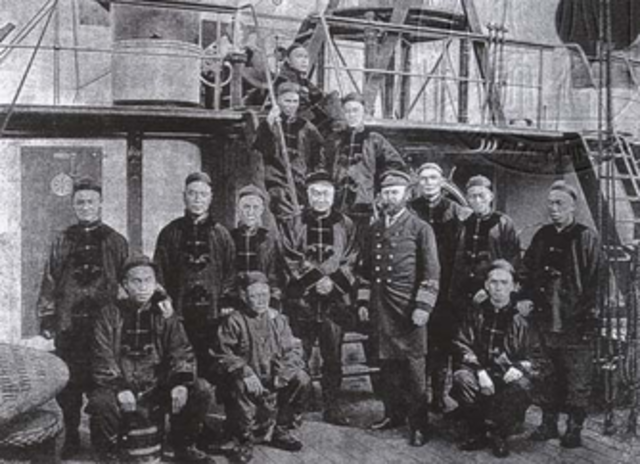 The Northern Expedition was a campaign of the Chinese Nationalist army that advanced north from Guangzhou to the Yangtze River battling warlord forces. The Northern Expedition was aided by Soviet arms and advisers and by a propaganda corps that preceded them. This was the violent suppression of the Communist Party of China organizations in Shanghai by conservative factions in the Kuomintang (GMD). Later, conservative GMD elements carried out a full-scale purge of Communists in all areas under their control. This event forced the communists to hide in the mountains of Jiangxi, also known as the Jiangxi Soviet in order to plan a revolution. This movement was inspired by the academic Mao Zedong and his Marxist ideology.